At SCRIP-J we believe that you can work wonders for your customers while having fun. 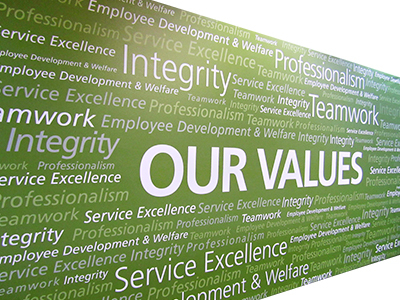 We are dedicated to creating a positive working environment and encourage continuous learning. We look for several qualities in the individuals we hire. Regardless of an applicant's qualifications, we always look for individuals who have a passion for customer service and the desire to be part of a team. Thank you for considering us as your future workplace!